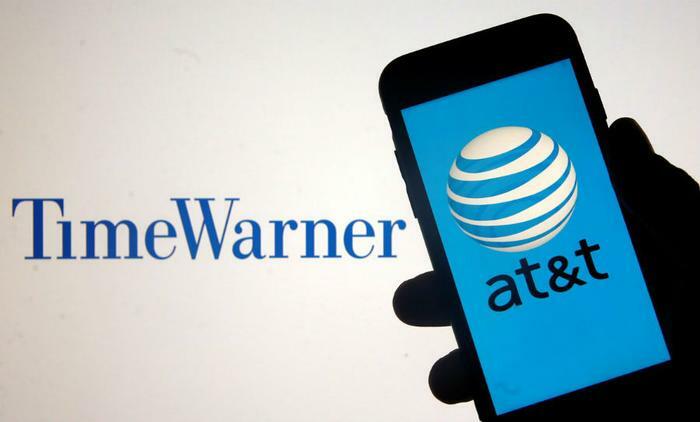 The U.S. government took its appeal of the AT&T and Time Warner merger to a federal appeals court Thursday and got several skeptical questions from the three-judge panel. The Justice Department is appealing U.S. District Judge Richard Leon's approval of the merger earlier this year. In a lengthy decision, Leon said the government had not proven its antitrust case and advised the department's lawyers not to challenge his decision in a higher court. In their engagement with Justice Department lawyers, the appeals court judges appeared to question the wisdom of the challenge as well. Judge Judith Rogers wanted to know where Judge Leon had erred in granting approval. Judge David Sentelle pointedly told the government lawyers they had to show the merger had caused harm. The merger, of course, has already taken place, making the Justice Department's appeal even more unusual. In July, Leon approved the merger after ruling the government did not prove its case that the merger would hurt consumers, either with its arguments or its witness testimony. The merger was announced in 2016 and drew strong opposition from then-presidential candidate Donald Trump, then engaged in a feud with CNN, a Time Warner property. While poles apart politically, Trump and Bernie Sanders, a democratic socialist senator from Vermont who was seeking the Democratic presidential nomination, were both against the merger. At the time, Sanders urged the U.S. Justice Department to challenge the deal, saying it "represents a gross concentration of power that runs counter to the public good." The Justice Department argues that the deal would harm competition because AT&T, which owns DIRECTV, could use ownership of Time Warner's popular cable channels like HBO and CNN to make its competitors pay more, which in turn would raise costs for consumers. The government is asking the appeals court to essentially undo the merger, which would be a highly significant step since the two companies have already been integrated. AT&T has already announced plans to offer a streaming video service to compete with Netflix by using content it acquired from Time Warner. WarnerMedia’s assets include Turner, Boomerang, FilmStruck, and of course, the treasure trove of Warner Brothers with its library of 100,000-plus hours of programming. According to CNN, WarnerMedia is still mulling over specifics like pricing and a name for the new service, as well as how far it will go in tapping its own CNN news programming.